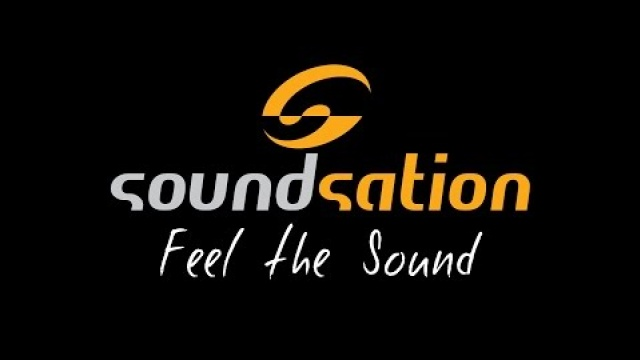 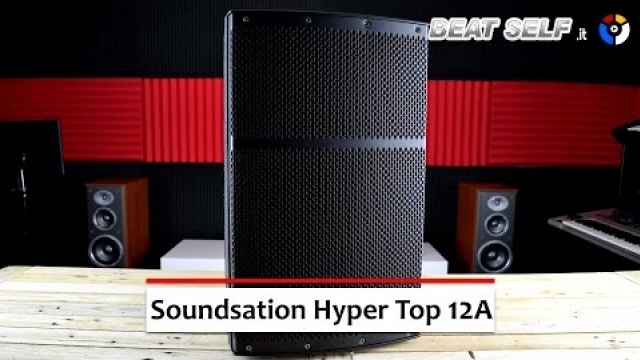 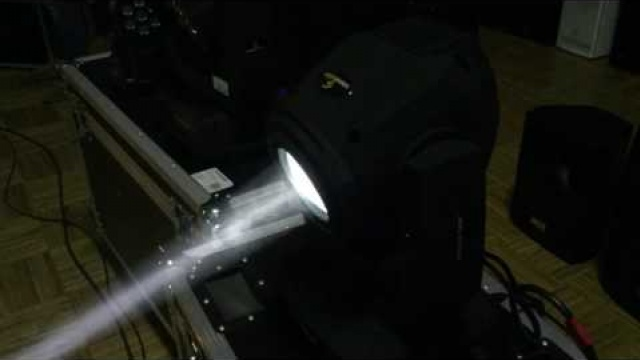 Soundsation products are conceived by a talented Italian team of experienced musicians and audio engineers, working together since 2005 to create hi value products for M.I., Pro Audio, Show Lighting and Dj's. 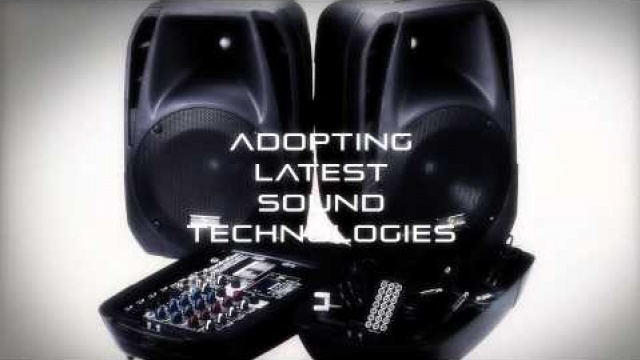 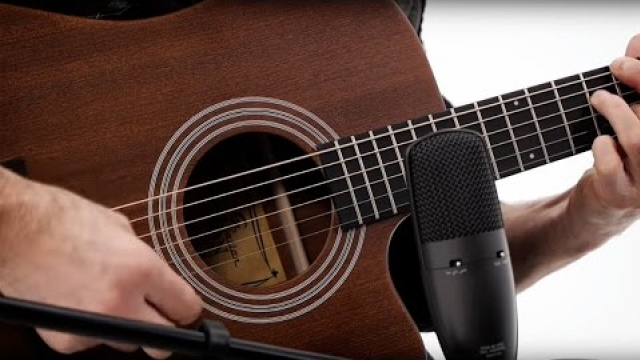 The 100% Italian brand proudly share the deep knowledge of FRENEXPORT, its parent company active since 1976 in music gear distribution, to help you in developing what really matters: your passion for music. 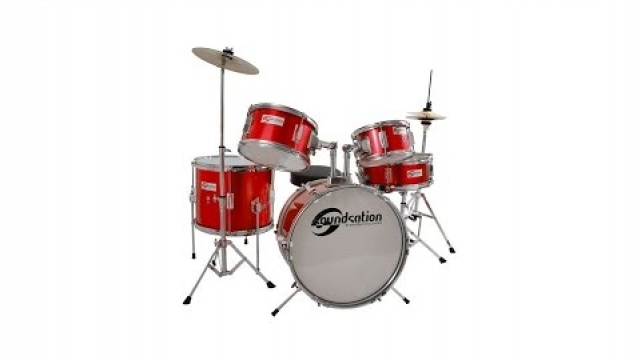 Soundsation Baby Drums - Junior drums for all ages !